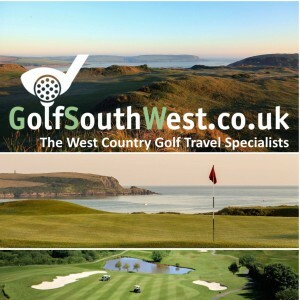 Golf South West are the West Country’s premiere Golf Travel Specialist. Look no further than the West Country. Golf breaks inCornwall, Devon and Somerset offer unrivalled value when it comes to golf course quality, year-round playability and fantastic off-course facilities. Did you know that 9 of our South West golf coursesrank inside the top 100 golf courses in the UK? One of these courses is listed in the World top 100! Here at Golf South West, we work closely with our venues to ensure our customers receive the best value available for golf travel within the West Country.Our expert team are on hand to ensure you receive the very best service, choice and advice when planning your next golf break.